William B. Brady, D.D.S., M.S. A Perfect Smile must exhibit Perfection in both Function and Beauty. 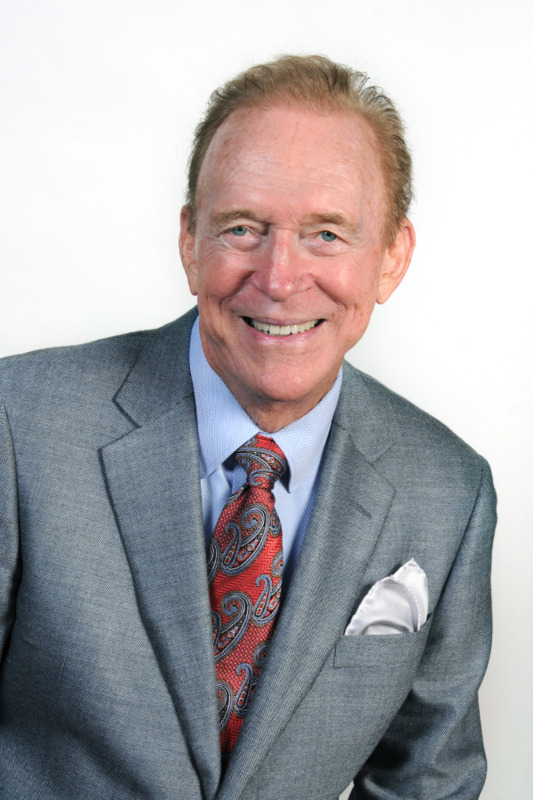 For over 30 years, Dr. Brady and his team of professionals have been successful in achieving that Perfect Smile and Effective Airway Enhancement for thousands of children and adults in the Orange County Community. Dr. Brady, prior to obtaining his Doctor of Dental Surgery (D.D.S.) degree from the University of Southern California, School of Dentistry, and during his first two years of school he was able to earn the highest overall grades in Dental Technical Studies, which made him eligible for induction into the prestigious, Omicron Kappa Upsilon (OKU) Honorary Dental Fraternity. Later, due to his early engineering background and his high academic standing he was awarded a research grant from USC's Department of Biochemistry to study the biological effects of dental restorative epoxy resins on dental/oral tissues. Upon graduating from Dental School, Dr. Brady became one of the founding members of USC's Dental Assistants Utilization Program (DAUP), exploring innovative methods of efficiently training dental and orthodontic assistants, while also practicing general dentistry in Orange County. It was during his time as a restorative dentist, that USC also solicited Dr. Brady to serve as a Lecturer and Clinical Instructor in USC Dental School's Department of Fixed Prosthodontics. After receiving his Masters of Science (M.S.) degree from USC's, Department of Orthodontics, Dr. Brady continued his enthusiasm for orthodontics as a Lecturer and Clinical Instructor in the Department of Orthodontics, in addition to his three busy private Orthodontic practices in Irvine, California. Prior to pursuing his lifelong dream of becoming an Orthodontist, Dr. Brady worked as a young graduate engineer in the Aerospace industry. This unique blending of science and engineering, combined with his extensive training and experience in all phases of orthodontic treatment, enables Newport Center Orthodontics to offer the most comprehensive orthodontic care to a wide variety of patients. Dr. Brady's constant pursuit in improving his orthodontic knowledge and skills, through Continuing Education courses, has enabled him to remain on top of the many advances and sophisticated techniques that are now available for Orthodontic treatment, allowing him to continue providing the true essence of: Unequivocal Orthodontic Excellence. Dr. William Brady was recommended by my dentist because my orthodontic problem included a severe jaw overbite relationship which my dentist said needed an expert orthodontic practitioner to diagnose and to treat. Dr. Brady was very willing to tackle my extreme case and has been exceedingly professional and able in both his communication and case planning skills. After completing and solving my difficult orthodontic problem, I could not be more pleased with the very successful outcome, and will continue to recommend Dr. Brady highly to my friends, family and patients. P.S. In each of my visits to Dr. Brady's office I have noted that he has been able to surround himself with highly trained and very skilled orthodontic assistants, which aids in continuing his enduring reputation and professional success. Dr. S. Steven R., M.D. Dr. Brady, as you know I have been an Orange County businessman for several years. I never thought that my crooked front teeth ever affected my marketing success until I came to you, with my wife's insistence, and began orthodontic treatment with Invisalign. After completing the job in record time, I now feel that indeed a pleasant smile is extremely important to a salesperson's self-confidence, and that sales effectiveness may be increased by a factor of several fold with a new beautiful smile. Dr. Brady, thank you for your fine professional work, and I will continue to recommend you and your fine staff every time I get the chance.